The following is a list of visual effects plug-ins for Final Cut Pro 7, Motion, Premiere Pro and After Effects. 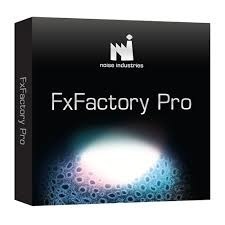 Most of these plug-ins are also available in Final Cut Pro X through one or more Motion Templates. Please note features and functionality will be slightly different when plug-ins are used in Final Cut Pro X.